Diversity technology permits minimum dropouts in the RF link. 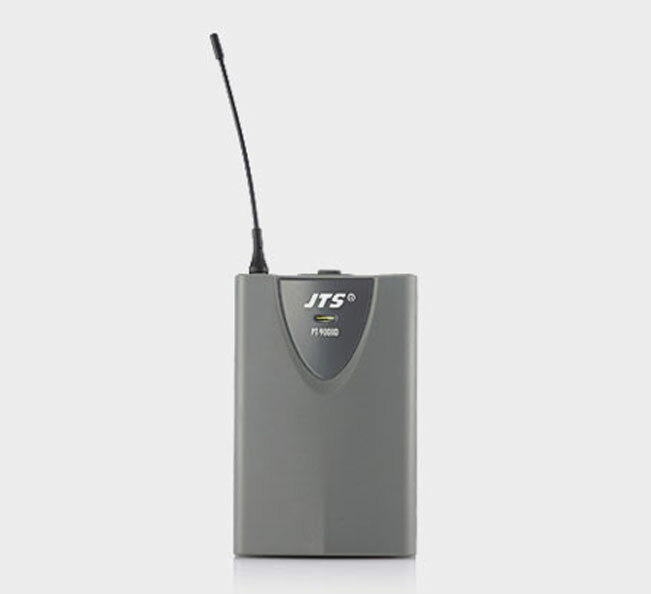 Noise mute and pilot tone squelch circuit eliminate unwanted signal and noise interference. Equipped with both XLR balanced and Ø6.3mm unbalanced outputs. 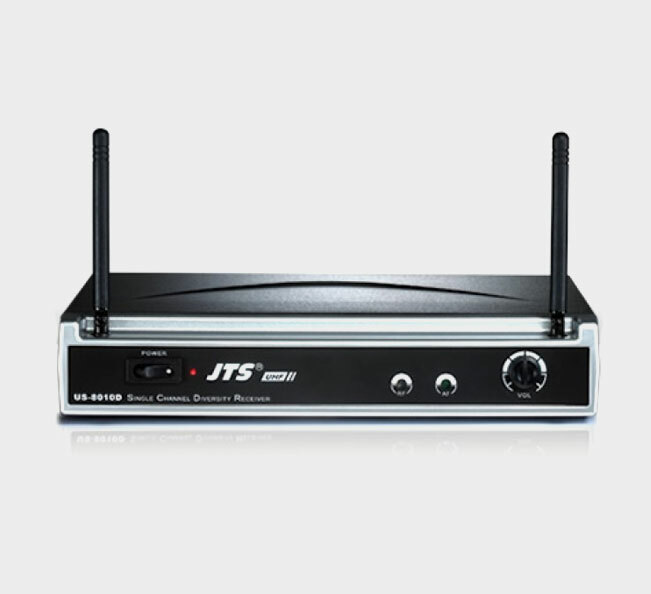 Tuned antennas extend the effective range of the wireless link. Half rack housing benefits space saving. 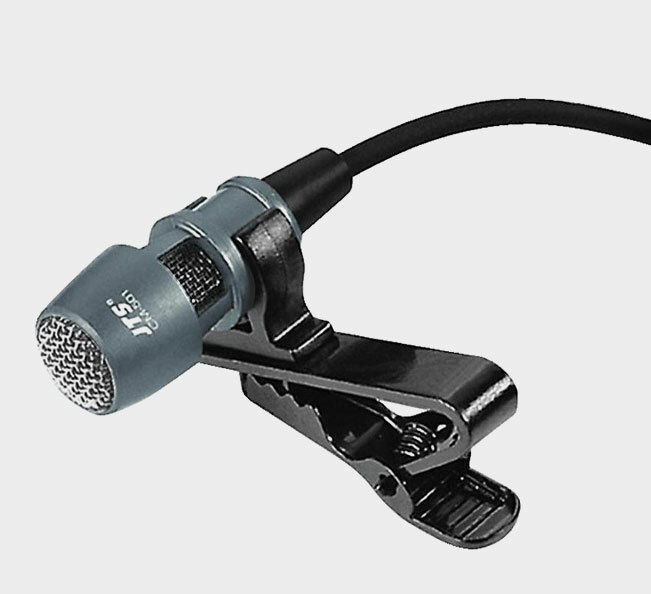 Compatible with lavaliere or headset microphones. Equipped with 4P Mini XLR connector. Carry case benefits tight attaching to belt. Uni-direction for high-quality voice pick-up. Wide dynamic range and frequency response for excellent sound reinforcement. Small size for minimum visibility. Together with clip for easy attaching to a tie, lapel, dress etc.